Fiat India has finally launched the much awaited facelift of its sedan Fiat Linea in India. 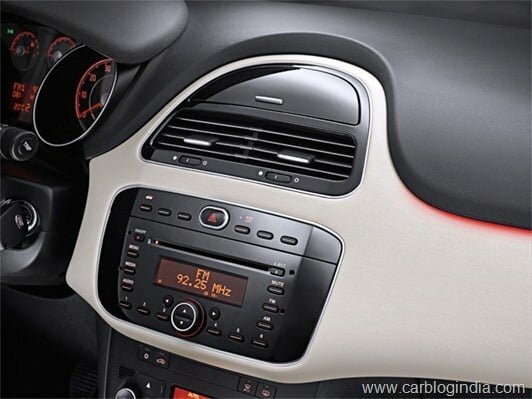 The 2014 Fiat Linea for India is the same car which was launched in some global markets in 2013. The new Fiat Linea gets many design and cosmetic uplifts compared to the previous version. The new model offers more chrome on the outside, a new grille at front, more chrome, new headlmaps and front fascia. The front now looks more aggressive and sculpted. The fog lamp housing also gets a new design touch and adds to elegance of the car. 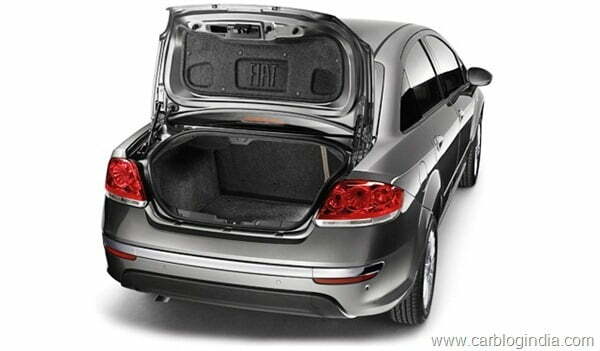 The bookings for the 2014 Fiat Linea have begun. You can book the car at any Fiat dealership by paying Rs.50,000, the first units will be delivered soon after the car is officially launched in March. The expected prices of the car are mentioned in the previous post below. 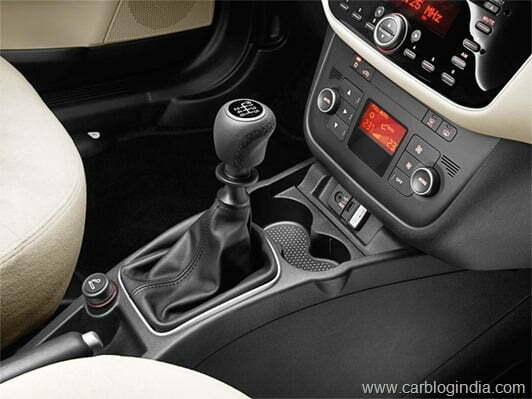 Fiat India will launch the 2014 Fiat Linea in the first week of March 2014. The car will be powered by the same engines as the current model, the 1.4-litre T-Jet petrol and 1.3-litre Multijet diesel which could be tweaked. 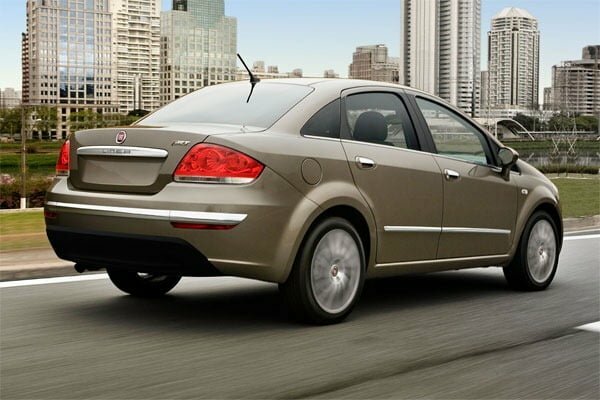 The current model will be renamed the classic and sold alongside the 2014 Fiat Linea, for a much lower price. Moving to the side of the new 2014 Fiat Linea for India, there is a chrome strip running on the side moulding, which gives it a premium touch, new alloy wheels add to the style element, there are pronounced wheel arches like before and a subtle body line running through the door handles all the way from front wheel arch to the rear tail lamp cluster. The rear also gets some chrome treatment with a horizontal chrome slat on the bumper as well as above the licence plate with Linea branding, we see a smilar branding strip of the Renault Duster too. There is a red Fiat logo with some more chrome. The bumpers get integrated reflectors and a black cladding on the lower part adding to the sporty visual appeal of the new Linea. On the interiors and features, the new Linea gets features like Cruise control system, steering mounted controls, reverse parking sensors, Bluetooth equipped entertainment system, rain sensing wipers, automatic headlamps etc. to name a few. The prices will be announced in March 2014 in India with the delivers expected to start from end of April 2014. The car will be priced higher than the ongoing model and we expect the pricing to start close to Rs. 7.5 Lakh ex-showroom for base petrol variant. For price updates, stay tuned to us by signing up for our free email newsletter. Also check out our complete Auto Expo 2014 coverage.